Here’s the second tuning kit prepared for the Romanian SUV after the tuners at Elia AG presented an aesthetic and performance kit for Duster. This time, people at Cobra operated just aesthetic changes, the performance chapter remained unchanged comparing to the previous kit told below. So, what’s new? 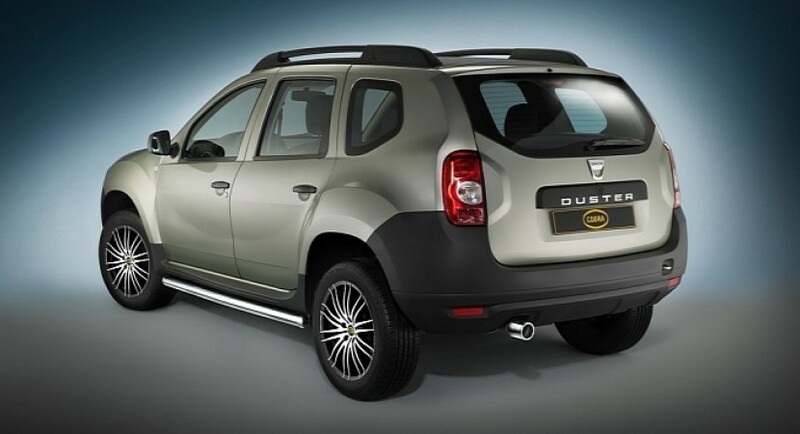 Well, Dacia Duster received a sylish set of 18-inch alloy wheels, in order to tell you from start that you face a tuning kit, not the standard version. 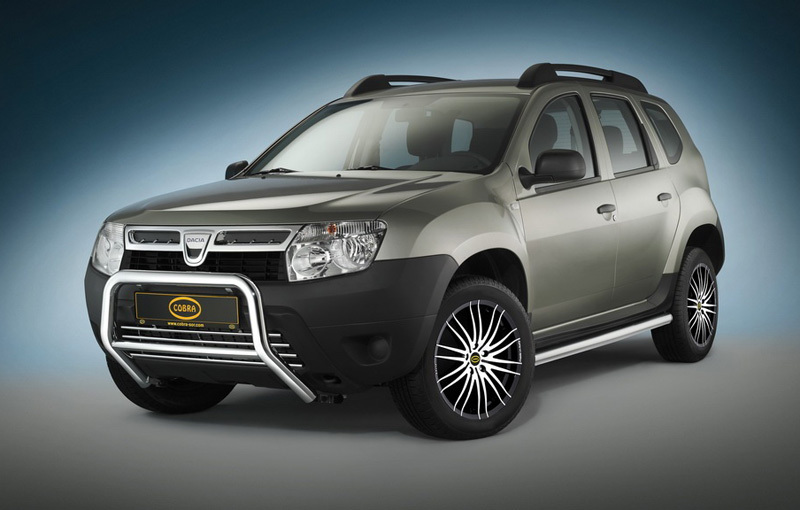 In the front, a chromed stainless steel front bar with a diameter of 60mm increase the visual appearance of the SUV together with the new front grille designed by the German tuners. In the rear, the tuners continued with glossy parts mounting a stainless steel exhaust while some special side sills were mounted continuing the idea of the front bar. The German tuner claimed that the tuning kit comes with a EC operation certificate and also a 2 years warranty is offered for the tuning kit dedicated to the Romanian model.